In 2018 I will turn the big 4-0 and as I’m not one for big celebrations or parties the plan is to go on a big trip to America to visit Disneyland and soak in all the sights instead. Even pre-children Mr H and I have alway talked about wanting to go experience the theme parks in America. We’ve told the boys of our plans and they are of course as excited as we are about it. 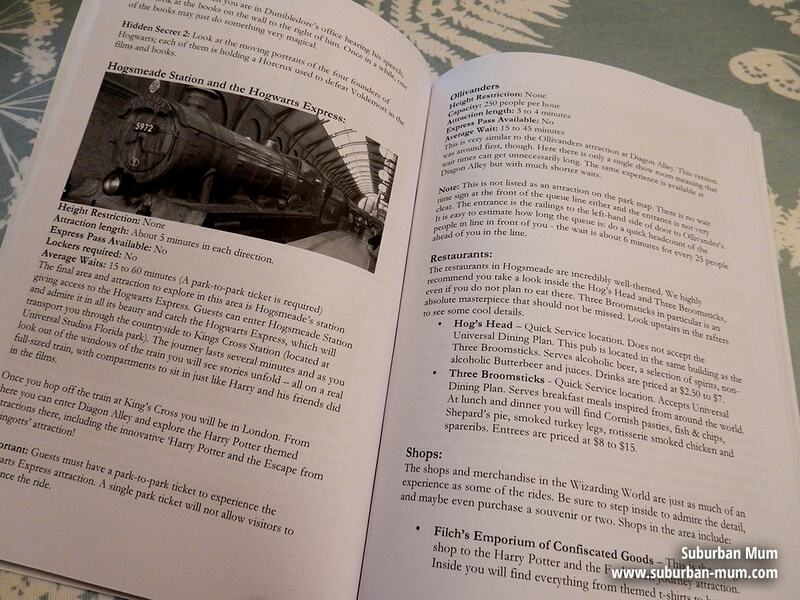 It does mean that there is alot of planning involved in a big trip like this so when Independent Travel Guides got in touch and offered us one their guide books to review it seemed like a great opportunity to start reading up. We were sent the printed guide to Universal Orlando but they also have a comprehensive range of guides that cover other resorts in America as well as Paris and London. The guide is A5 in size so not the type that you would be able to slip into your back pocket whilst on your travels but small enough to be able to fit into your handbag. It is also worth noting that the pictures are in black and white and not colour. Being a designer in my day job, I like things that visually stimulate me. What first struck me about this guide is that it could be better designed. The copy is formatted into one column with photos added in here and there. For me, I would have liked to have seen it laid out with break out boxes to highlight key information. That being said, the guide is very informative and has been broken down into sections that cover everything from how to get there, accommodation right through to what future expansions are planned and when they are expected to open. The Independent guide books are updated throughout the year and printed on demand, this means you will always be buying the most updated version. The guide is a very useful planning tool – it covers everything you need to know and lists all the rides, height restrictions and even the average wait time. Mr H and E have already pencilled in some of the rides they want to go on. We have only started skimming the surface on all there is to see but we are so excited to be in the very early stages of planning this trip. 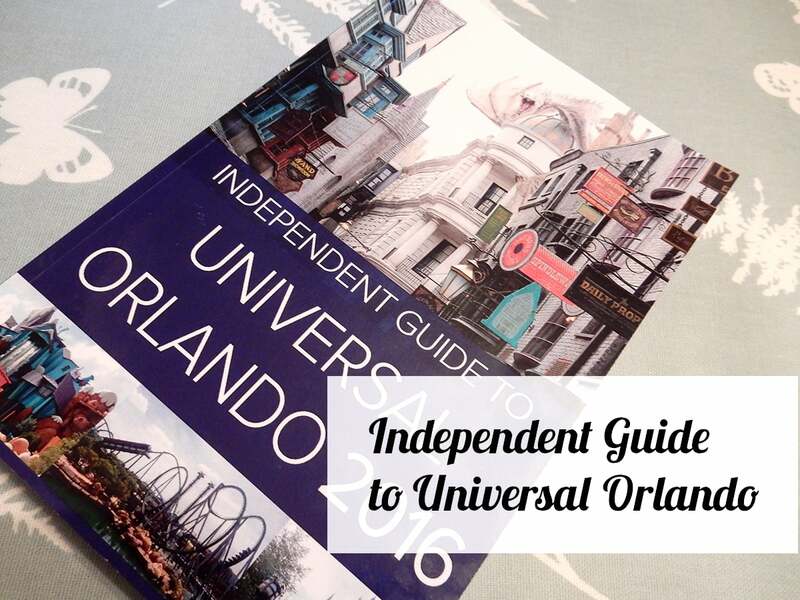 The Independent Travel Guide To Universal Orlando is available in paperback (£8.99) and Kindle (£4.99) format. 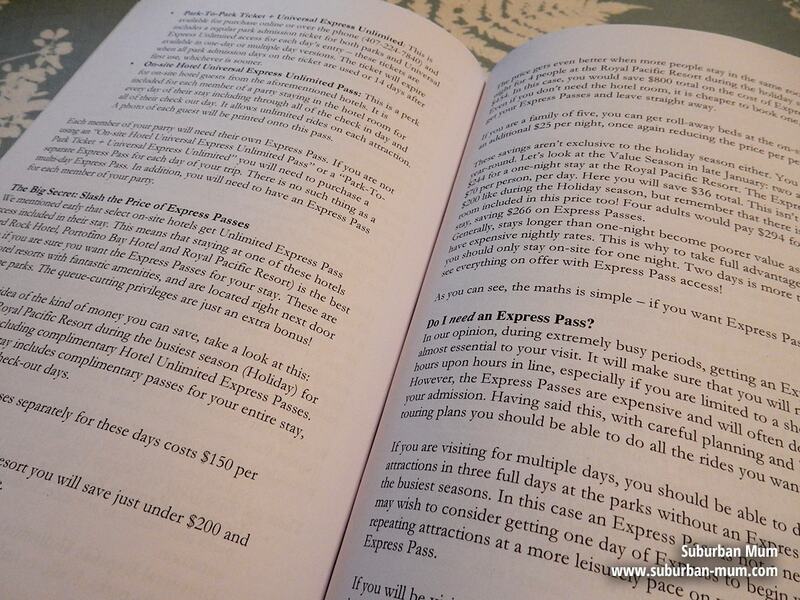 * We received a copy of the Independent Travel Guide to Universal Orlando in exchange for this review.